We truly enjoy our work and maintain a great rapport with our clients. For us, it is truly a pleasure to meet our clients, listen to their marketing requirements, create dynamic media, and receive positive feedback on mission accomplished. 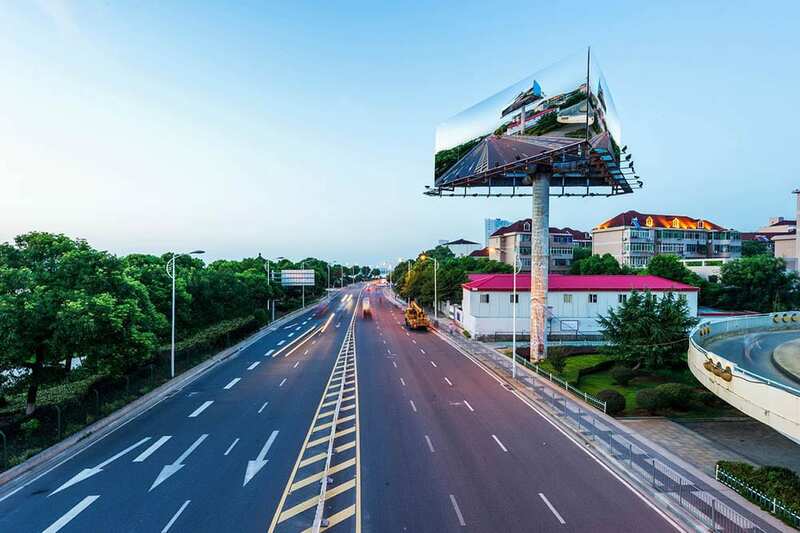 You can make the most of your money invested for advertising through the digital billboards, as it will definitely reach people who use the road. Over 70,000 vehicles cross our billboard every day. We are good listeners and we get the job done efficiently. Honesty and integrity are our core business values. We offer you the best value in reaching your clients. 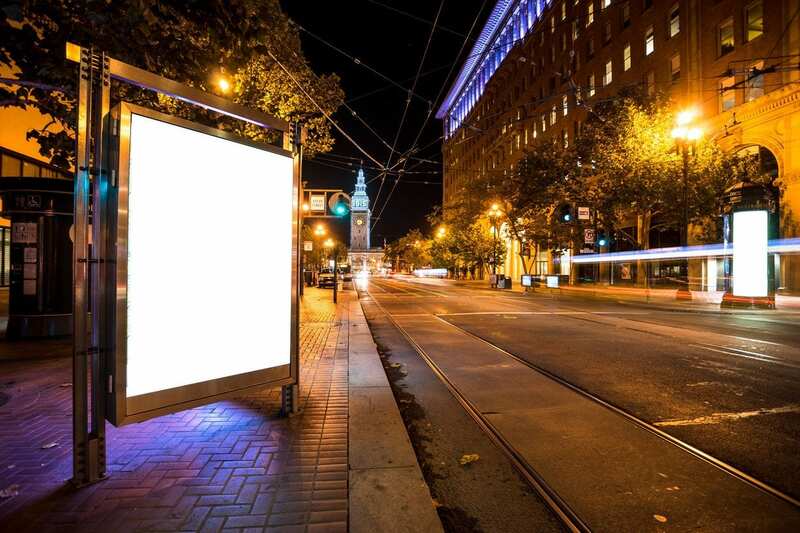 Your Space Advertising is the only digital billboard advertising medium in the area too. We allow only eight advertisers at once to ensure that it doesn’t get cluttered and you don’t lose your limelight. This is one advantage you will not have with other companies.